Home » Viral Posts » OMG: Watch what did they found after a car accident?!! OMG: Watch what did they found after a car accident?!! 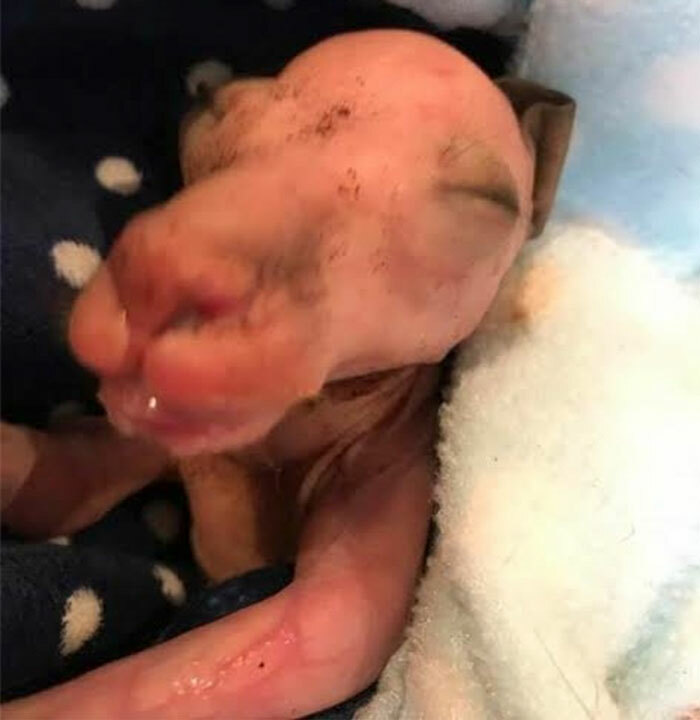 A car recently hit a kangaroo in Australia, and the heartless person just drove away. By the time the help arrived, the animal was dead. 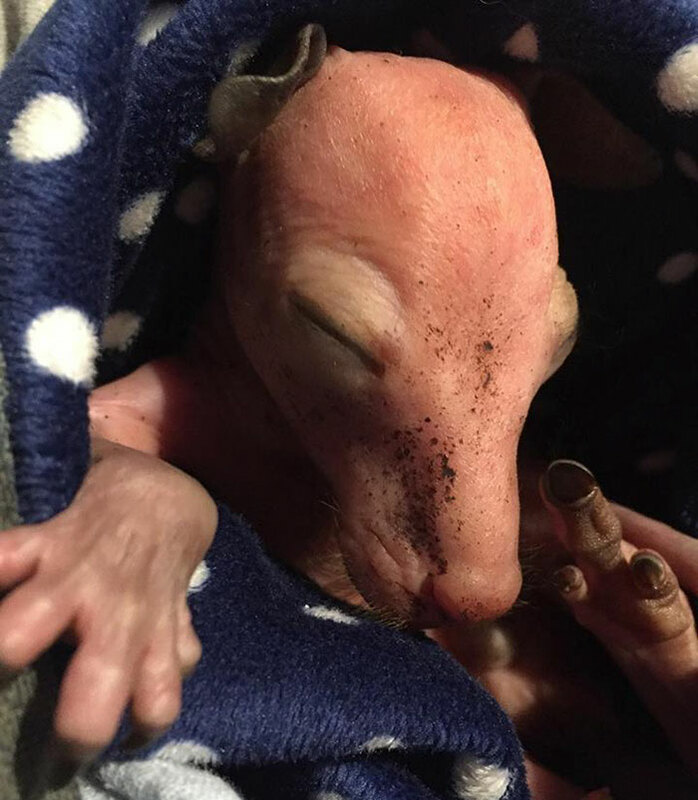 However, then the rescuers saw the tiniest hand reaching out for help.Melanie Fraser, a rescue worker with Macedon Ranges Wildlife Network and Wildlife Victoria in Australia, was the first to see it. 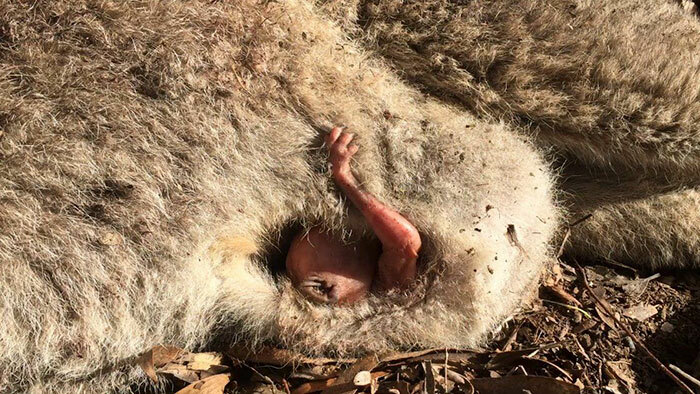 When she checked the kangaroo’s pouch, she found a pink baby fighting to survive. 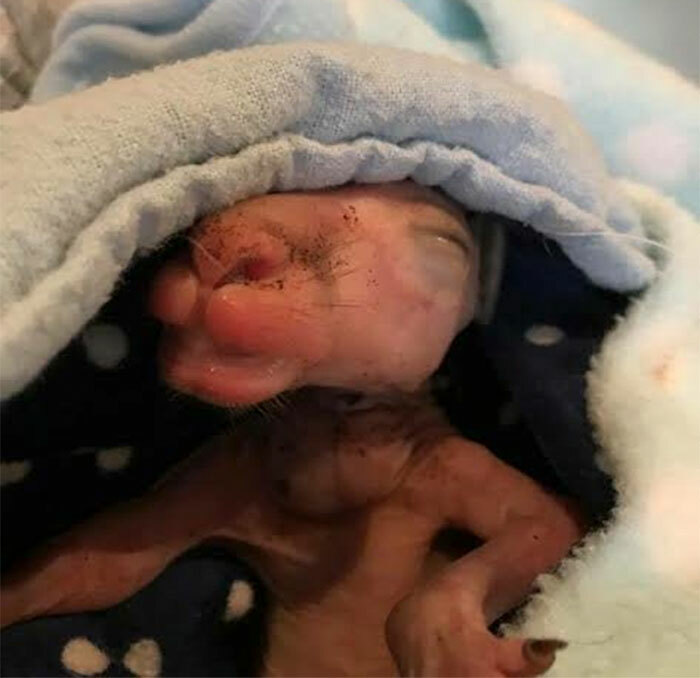 He was waving his tiny hand in the air, as if saying ‘Help me, I’m here, and I want to live.”“Had he been left much longer, ants or the elements would have eventually killed him,” Fraser told The Dodo. The woman named the tiny fellow Dawon, and took him to Christine Gilmore, a wildlife rehabilitation worker.Since then, he has been given* everything he needs to be fit, healthy, and strong. Gilmore makes sure the months-old kangaroo also gets plenty of love and TLC. “I am now his mum,” says the woman.Dawson even has another orphaned kangaroo baby named Nelson to cuddle with. “Nelson is a little bigger than him, and they will grow together and be released together,” Gilmore said.